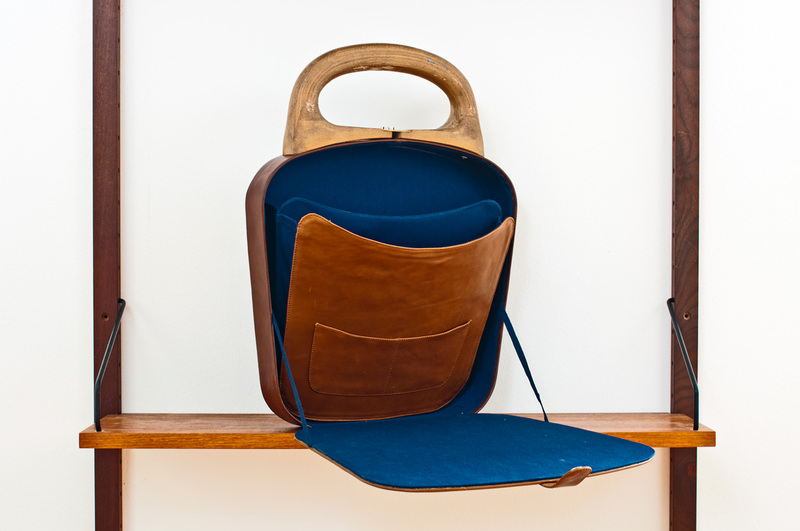 The Hungarian Traveller is one of three design collections presented in the exhibition, “Stories from Central Europe”, which was curated in response to the 2011 Budapest Design Week (4 to 30 October 2011). 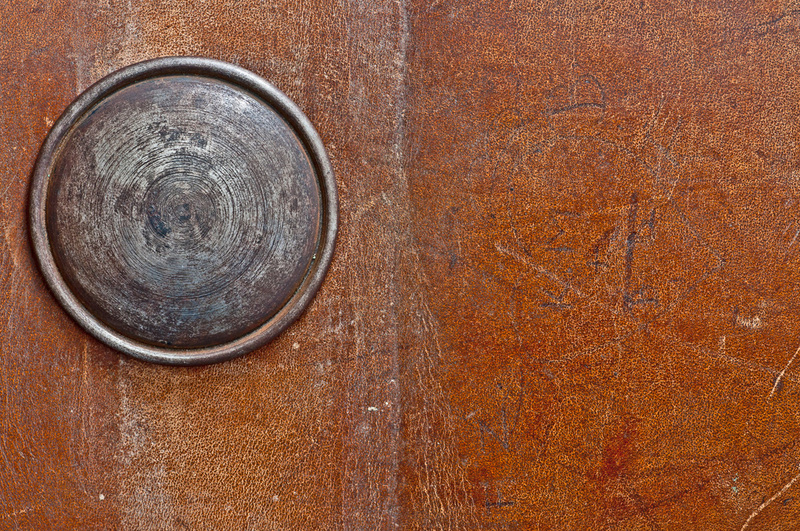 The collection celebrates a heroic and personal anecdote from socialist Hungary. 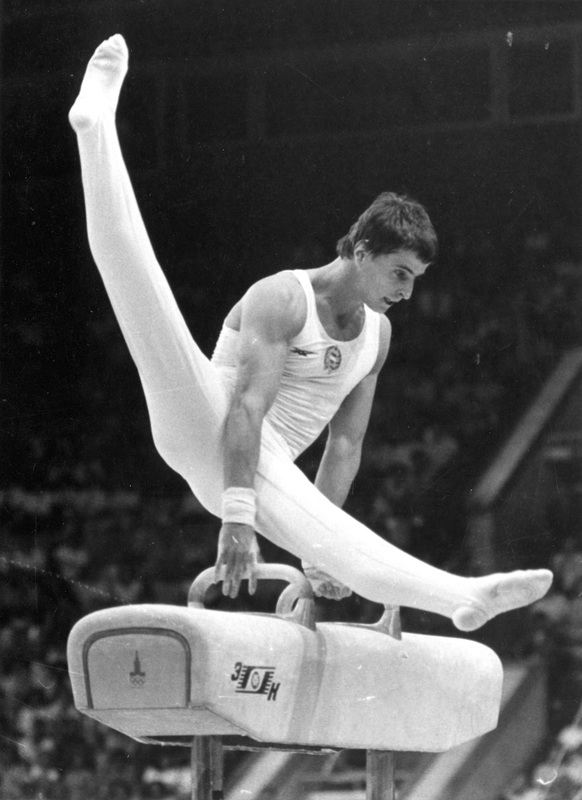 At the 1976 Montreal Olympics a young Hungarian gymnast, poignantly named Zoltán Magyar (“Zoltán The Hungarian”), won gold for a daring move on the pommel horse, which comprised touching down with his hands between the two handlebars. Unprecedented in technique and style, Magyar received a record score of 10 out of 10 and contributed to the modernisation of a sport originally invented as a training technique for the Roman army. The significance of Magyar’s achievement, nonetheless went well and truly beyond his naming right of the move: “A Magyar Vándor” (The Hungarian Traveller). At the height of socialism, to excel at sports meant the promise of a better life: international travel, better living conditions and a desirable social status. At the same time, it promoted the public image of socialist Hungary as a young, fit and talented nation. While gymnastics is performed by individual athletes, in a professional competition it qualifies as a team sport and thus also came to symbolise the collective efforts of socialism. The achievement of “A Magyar Vándor” was multifold: it symbolised Hungary’s position as the central path between the East and West; enviable for its mild form of political authority in contrast to other Soviet satellite states and as the neighbour to Austria, it was allocated ‘special’ status as the gateway to Western Europe. It also propagated Hungary’s international reputation and from a personal perspective, offered Magyar and his contemporaries a chance to experience the material world of the West. In honour of this extraordinary story, Blood Mountain is pleased to name its first product range: The Hungarian Traveller. 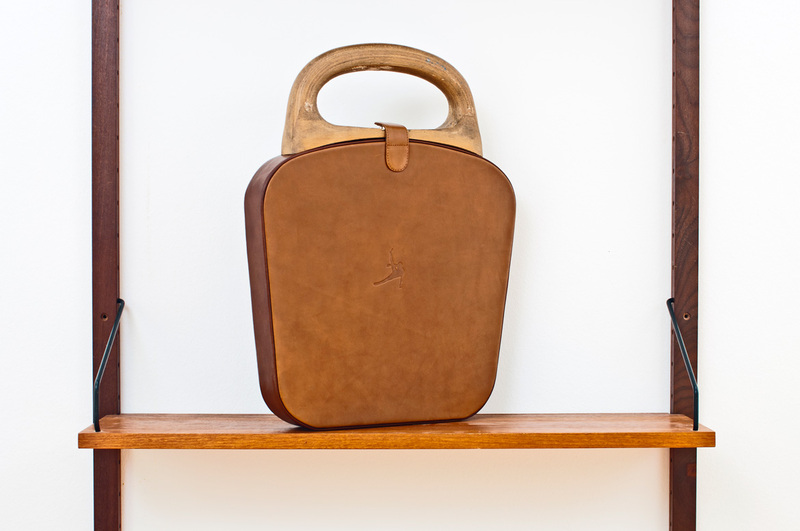 The central piece of the collection is a customised leather briefcase. 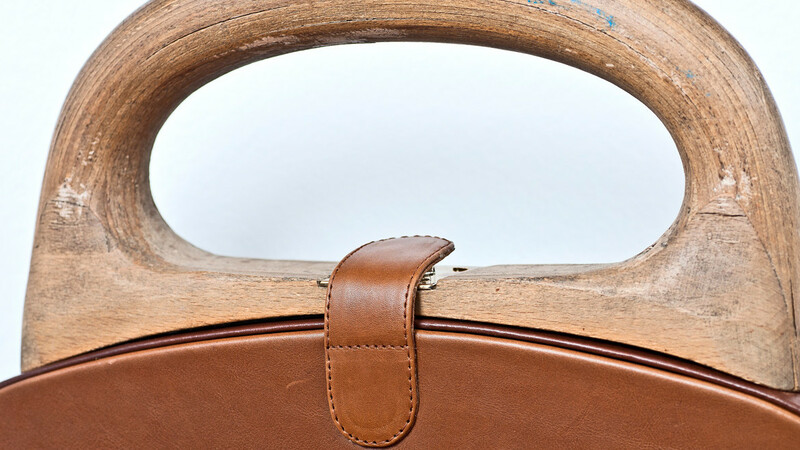 Adopting the wooden handle of the pommel horse, its profile echoes the equipment’s trapezoid shape and choice of tan leather. It is designed for the needs of a 21st century urban traveller: customised for a smart phone, tablet computer, A4 notebook, pen and keys. The inner lining is made from a sturdy navy blue linen, the same material that was used for working class uniforms in Soviet times. To commemorate Magyar’s support of Blood Mountain’s project, the luggage is completed with an embossed logo of his signature move. For contemporary viewers, this is also a tongue-in-cheek reference to the ubiquitous Air Jordan, the American basketball star’s footwear collection, which was popular during the region’s heady years of capitalism in the early 1990s. The accompanying bench is the original horse with customised feet and fixtures. Its sole contemporary interventions are the two buttons, which replace the handlebars. 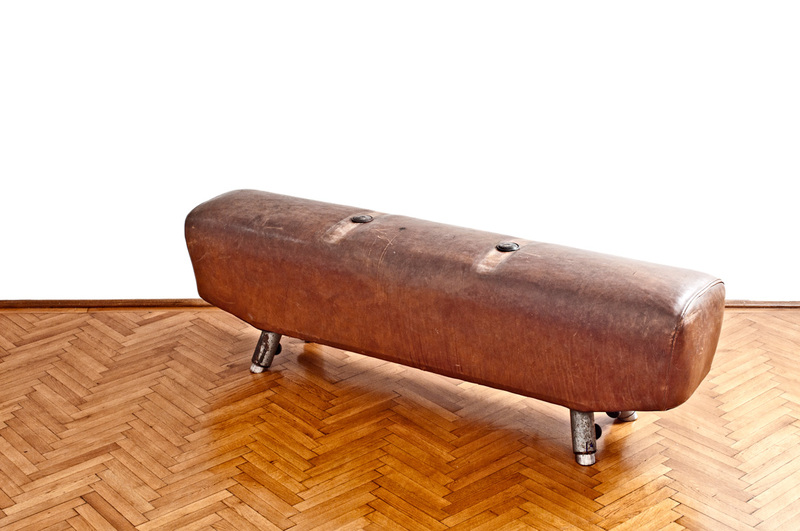 The object’s attribution as a 1950s Austrian gymnastics horse, mostly likely used in a school and sold as second-hand equipment to Central Eastern Europe in the 1960s to 70s, is characterised by the exceptional quality of the leather and an engraved love heart. This interpretation was made by Magyar’s coach, László Vígh, an internationally recognised expert in the history and application of the sport. The display is completed with a line drawing and poster of Magyar’s Olympic moves, symbolising his iconic achievement and the pin up status that athletes are awarded in society. The collection was presented on two occasions at the Budapest Design Week: in 2011 at Blood Mountain’s premises and in 2012 at the Design Terminal.